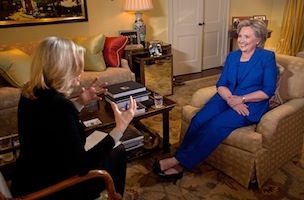 Former Secretary of State, Senator, and First Lady Hillary Clinton sat down with ABC News Anchor Diane Sawyer for the first interview on her new book, Hard Choices. ABC News tells us that nothing was off limits when Sawyer interviewed Clinton today at her home in DC. 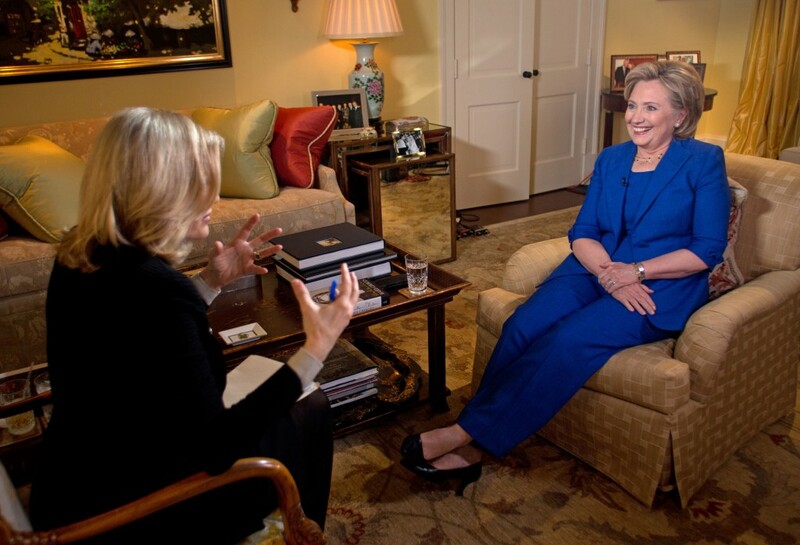 The one hour ABC News primetime special “Hillary Clinton: Public and Private – A One on One with Diane Sawyer” airs Monday, June 9 at 9 pm ET. For the full schedule of Clinton’s firsts as part of her Hard Choices media blitz, check out our piece from yesterday.